An increasingly problematic allergy in our modern times is an allergy to dairy. Those with a dairy allergy or lactose intolerance are allergic to the proteins in cow’s milk which can cause the immune system to react as a result. Symptoms can range anywhere from vomiting, to skin rashes, wheezing and abdominal pain. In our days, many people also maintain a Dairy-free lifestyle without having an allergy to lactose or dairy. Whenever you need to adjust your diet to such restriction, it is quite easy to think that you will be deprived of your favorite foods and will face many challenges in maintaining a healthy and appealing diet. It is also natural to assume that you will have limited choices when looking at meal kit services. 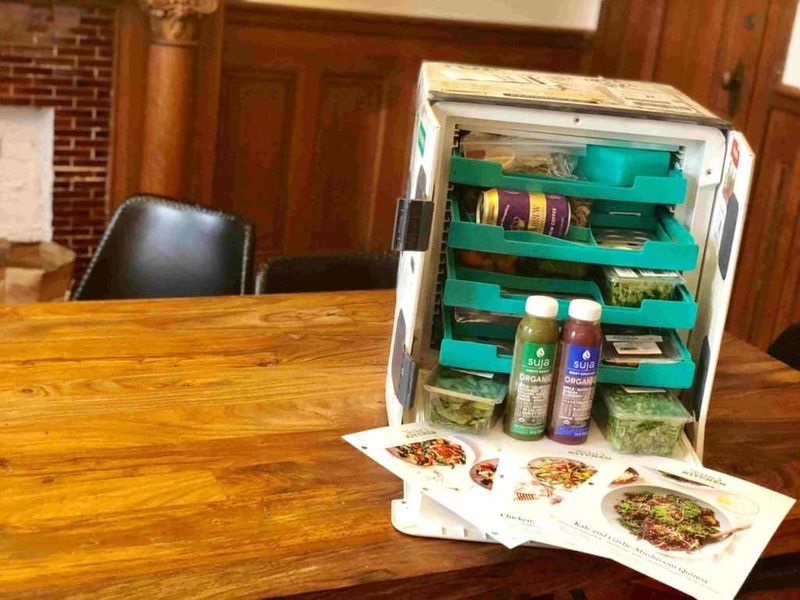 Whereas, it is quite the opposite – meal kit services offer an attractive solution when dealing with food allergies. They do all the planning and preparation for you and they also provide an ongoing selection of delicious meals which means you will never have to worry about missing out on taste and flavor! Today we are looking at the meal kit companies that best provide a range of delicious options for those who suffer from a dairy allergy. We do need to state that the following meal kit services state that their ingredients are processed in facilities that also process milk products. While all their ingredients are individually handled and packaged, none of the facilities are certified as being dairy-free. If your allergy is serious, it is our recommendation that you DO NOT use these services as unfortunately, they cannot guarantee that there might not be minor issues of cross-contamination. 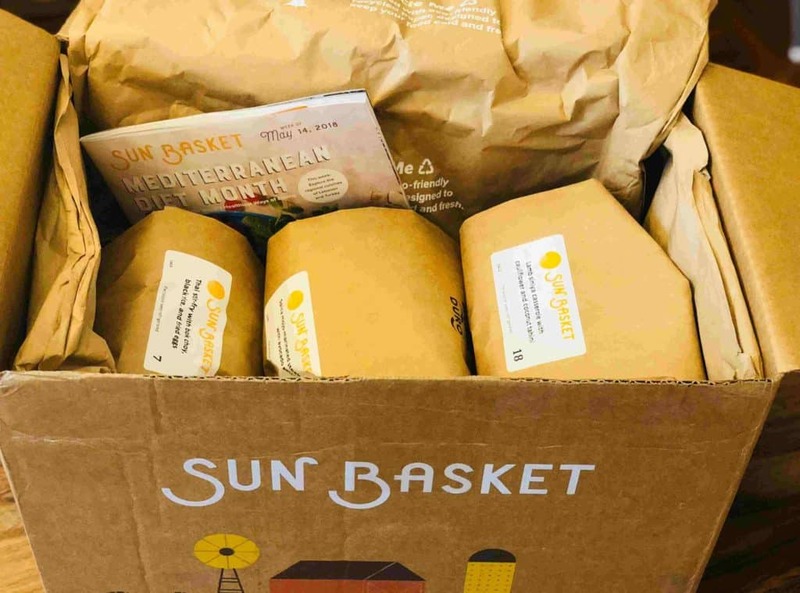 Sun Basket is one of the most well-established meal kit delivery companies and it has an extensive menu that caters for many dietary requirements including dairy-free. Sun Basket offers a diverse menu that includes 18 new dishes every week. When looking through the Sun Basket menu you will find the different menu items are clearly marked if they are gluten-free, dairy-free, soy-free etc. When looking for dairy-free options you will find many creative and delicious selections that will leave you feeling satisfied. All the Sun Basket meals are fully organic and include the highest quality vegetables, meats, and seafood. Terra’s Kitchen is a company that has embraced the Mediterranean lifestyle to create healthy and delicious meals that are quick and easy to prepare. Their menu includes dinner options, ‘ready-to-eat’ salads, snacks, smoothies and much more! They cater for many specialized diets including the dairy-free diet. Terra’s Kitchen is one of the most sophisticated meal kit services around! 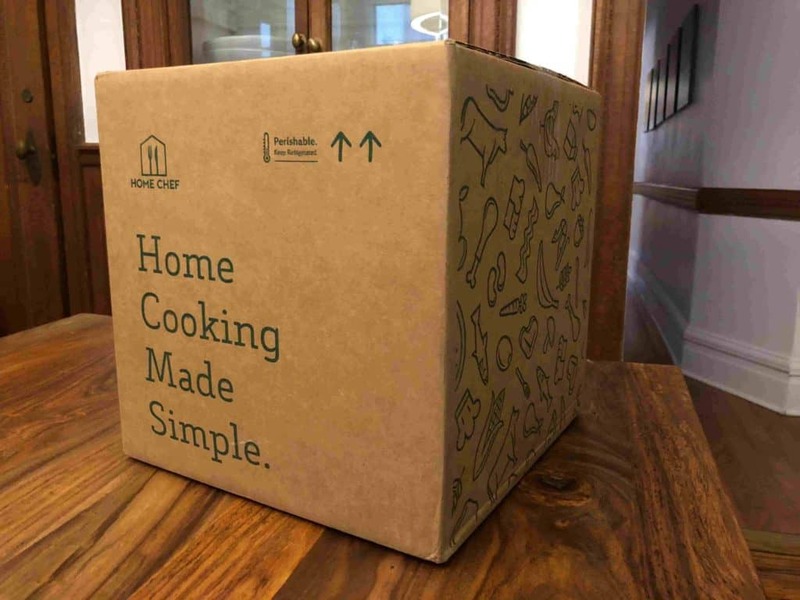 They deliver their meal kits in a specially designed vessel that ensures climate control during delivery and that ingredients arrive in the optimum condition! The company has created a menu search option where you can stipulate your allergy and only meals that are suitable for you will appear in your search. You can mark one or all the following preferences: egg-free, dairy-free, seafood-free, shellfish-free, peanut-free, tree nut-free, wheat-free or soy-free. For Terra’s Kitchen, convenience is a priority with ingredients arriving fully prepared and meals, as a result, are quick and easy to prepare. Home Chef loves bringing people and families together over the dining table with meals that are classic and familiar but that always include delicious and surprising twists. Convenience is also a big factor for Home Chef with all their meals taking no longer than 30 minutes to prepare. With Home Chef, you will find that allergens are clearly marked on their menu. You can easily check during meal selection if a meal contains dairy. As well as dairy you can check for eggs, fish, shellfish, tree nuts, wheat, and soy. Their easy to prepare meals are all about classic and familiar dishes that include some surprising and tasty additions! 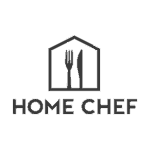 Home Chef uses only the highest quality fresh produce and proteins in their meal kits. They have a weekly menu selection of 13 different recipes that are perfect for evening dining along with three ‘five-minute’ lunch options.